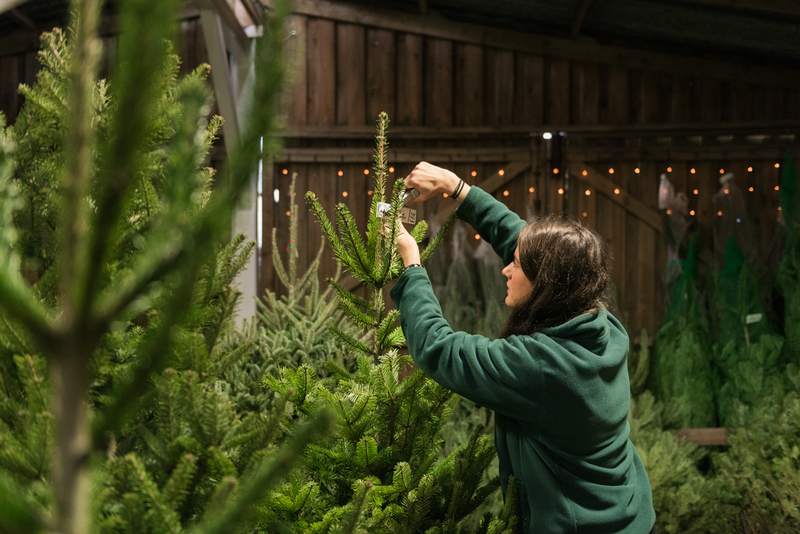 I have known the folks at Snowbird Christmas Tree Farm for over 10 years, and I am still amazed by the work they do. 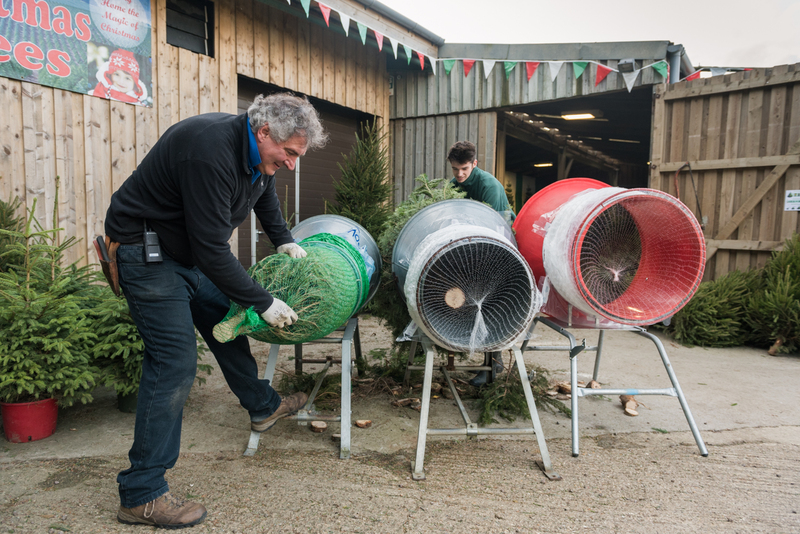 Their business is year-round, and they have long established themselves as a top dog in the industry. 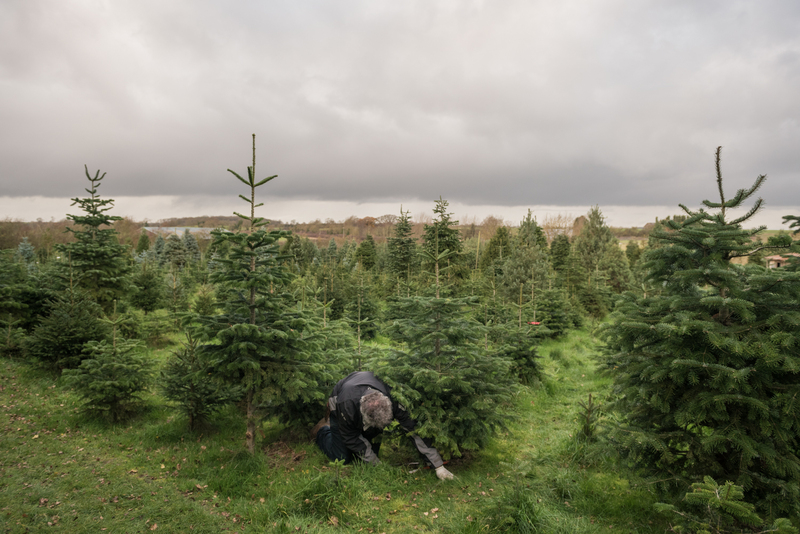 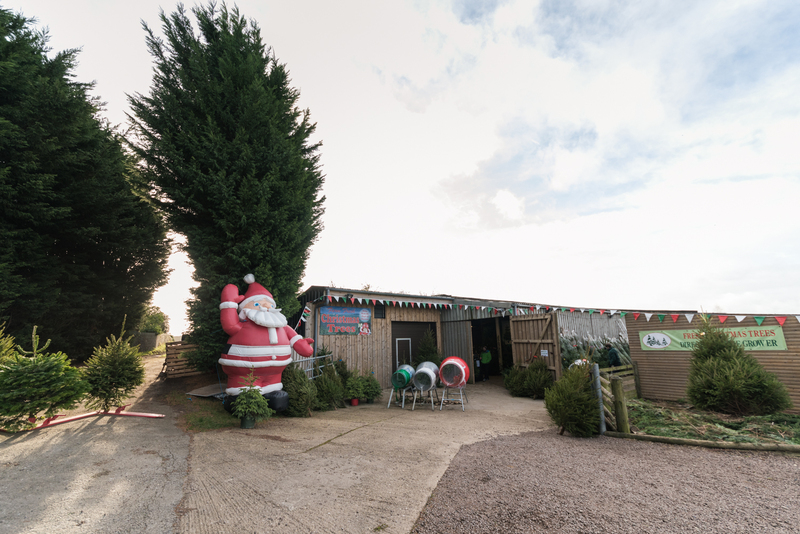 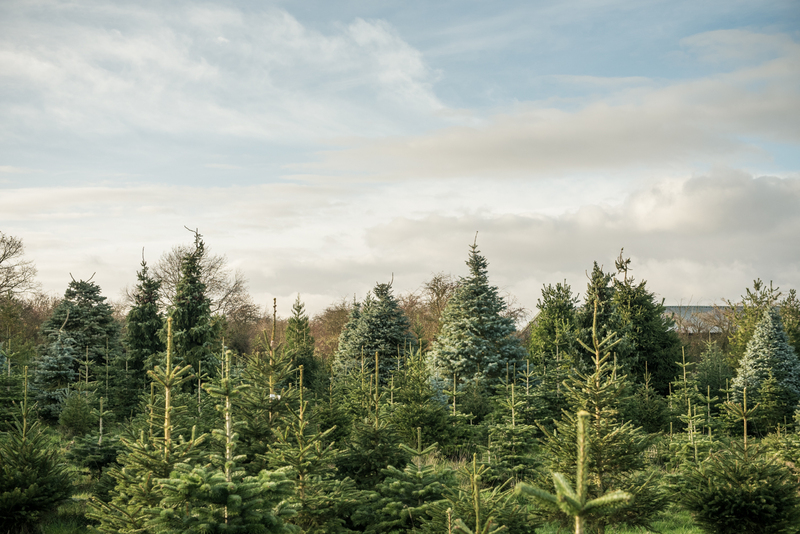 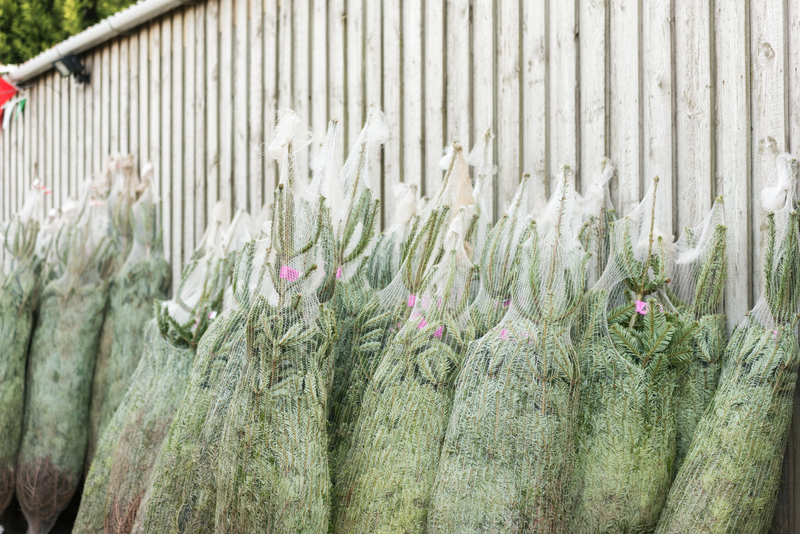 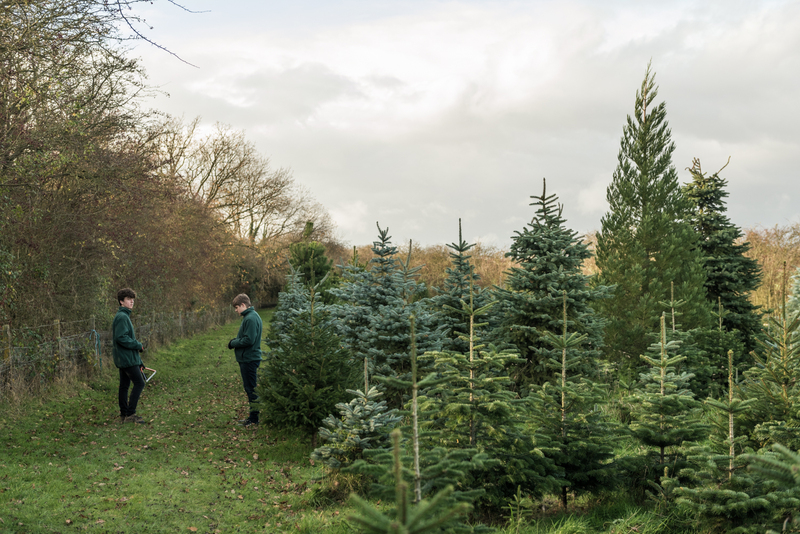 Each year they test the longevity of their trees by keeping them, and seeing how many MONTHS after Christmas the trees are still alive and holding their needles. 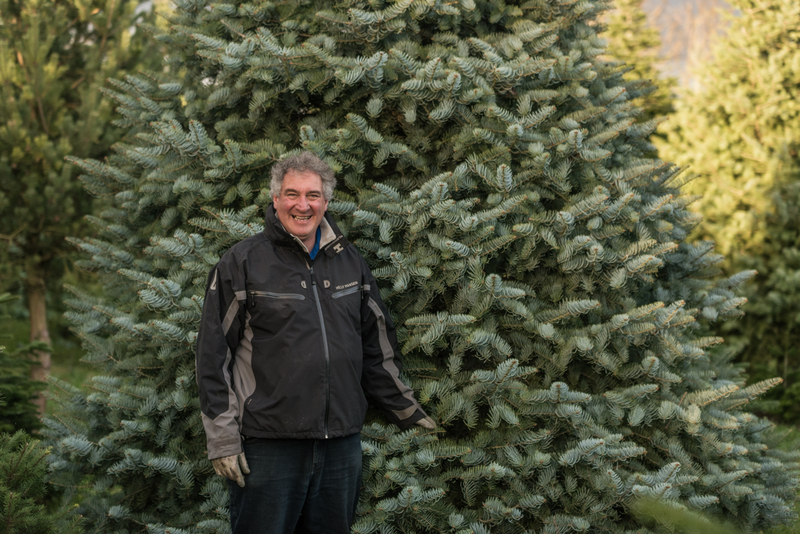 Part of the local attraction of Snowbird is being able to go out into the fields and choose your own tree, and with a couple of passes of the saw, owner Adrian himself will cut your tree down for you.